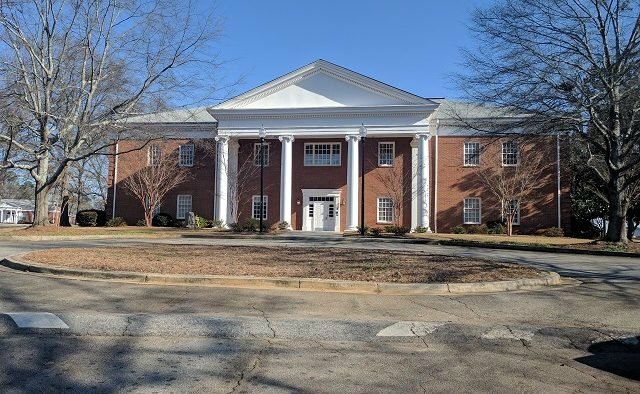 The city of Decatur is considering renaming the former United Methodist Children’s Home property “Legacy Park,” an attempt to give the campus a new identity and clear up confusion with the UMCH organization. As a Decaturish reader pointed out, there’s a Legacy Park townpark community in Kennesaw, Ga. about 32 miles away. 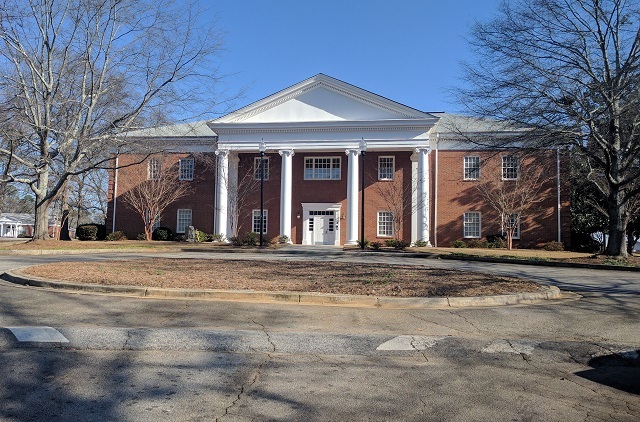 Assistant City Manager Lyn Menne said the city doesn’t think there will be any problem with the old UMCH property sharing the same name as the Kennesaw neighborhood. The homeowner’s association of Legacy Park in Kennesaw said it wasn’t aware of the Decatur’s proposed name for the UMCH property until contacted by Decaturish. The board hasn’t had a chance to discuss it, but the secretary did note that “Legacy Park” is a registered mark with the Georgia Secretary of State. The Children’s Home has been in Decatur since 1873 and was established to care for children orphaned during the Civil War, according to its website. The city purchased the 77-acre campus in 2017 for $40 million. The city made the purchase using its newly created Public Facilities Authority, which borrowed most of the money for the deal. The city also received a low interest $11.5 million loan through the Georgia Environmental Finance Authority. The loan paid for the purchase of 22 acres out of the total 77 acre campus on South Columbia Drive. The city won’t be able to develop this property as part of the loan agreement. The plan includes greenspace, an amphitheater, track and field facility and a variety of affordable housing options. The property will also become home to a new orchard, farmer’s market and arboretum among other features of the development. A few residents have voiced disappointment in the plan already because the plan doesn’t include any of the much-discussed athletic facilities that students and parents have been asking for. While the plan features a new track and field facility, the track likely won’t be built for several years. Menne has explained the city’s thinking behind naming the property Legacy Park.